Auto-CBG is the first autoflowering seed CannaBioGen introduced in the market, work has been done by one of the most recognized companies in the field of autoflowering and based on a Destroyer clone CannaBioGen’s personal collection. 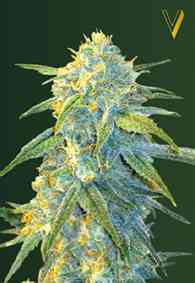 Some plants may have purple colorations PCK style, are quite quick and tasty giving an output equivalent to most autoflowering. 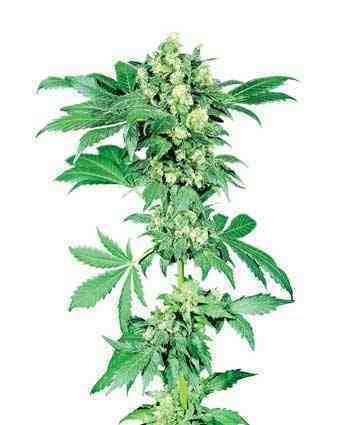 Auto-CBG like the rest of these seeds are great for outdoor growers who want to collect their grass before the season and for those indoor growers looking for a good product in this range of seeds. 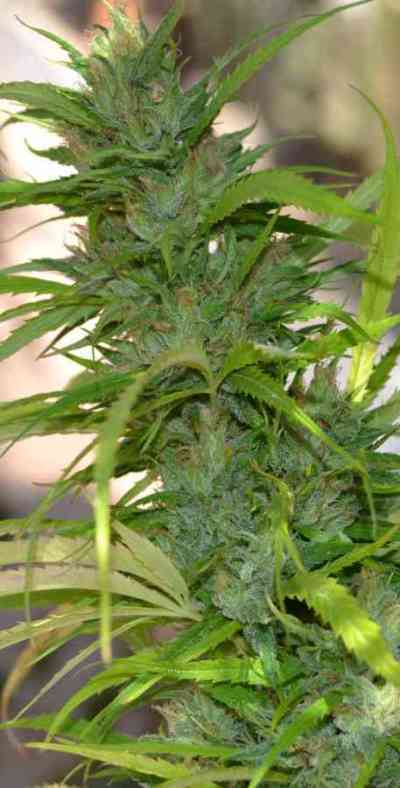 Some fruity flavors, very good resins, hard flowers and good power, you can have some fun smoking this variety.